Scientifically known as Apium graveolens, Celery is originated in Mediterranean region. Celery belongs to the family Apiaceae which is commonly used as vegetable. Seeds are used as a spice. The plant of celery grows upto 1 meter tall. It was cultivated as a medicinal plant thousands of years ago. Later on it was cultivated for its leaves which are used to add flavor to foods. In 1887, celery was introduced to North America from France in the form of two cultivars: self blanching “Paris Golden Yellow Self-Blanching” and green cultivar known as “Pascal”. Being a biennial plant, it produces an upright rosette of leaves in first year with closely appressed succulent leaf stalks. It produces a tall flowering stem in second year with terminal and axillary umbels of small and greenish to white flowers which turns into tiny fruits measuring 1.5 mm long. Leaves are pinnate to bipinnate having rhombic leaflets measuring 2 to 4 cm broad and 3 to 6 cm long. Seeds are also the basis for main mode of propagation of celery plant. Seeds of celery are normally small and dark brown in color and possess the taste and smell of celery stalks. It is used to enhance the flavor of dish. 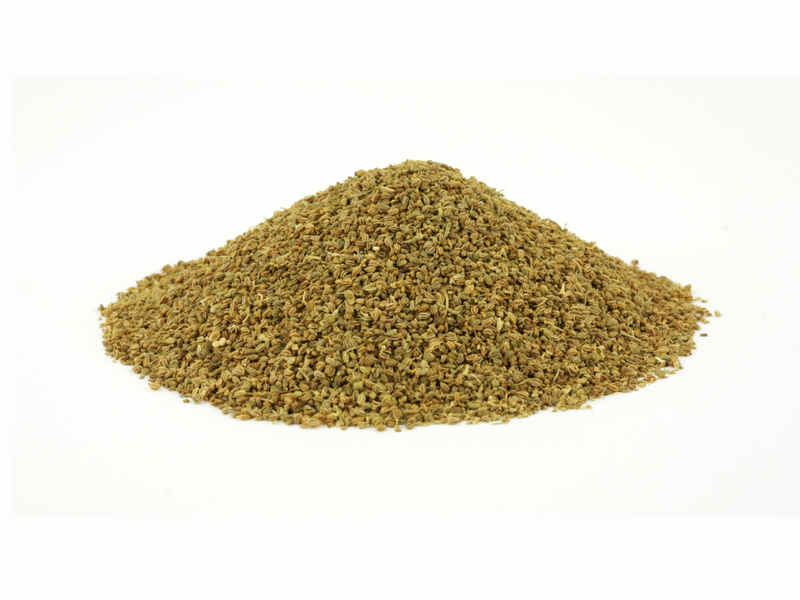 Celery seeds possess various substances including flavonoids, volatile oils, linoleic acid. Essential oil extracted from celery seeds contains selinene, d-limonene, sedaolide, sesquiterpene alcohols and sedanonic anhydride. Being medicinal plant, celery is used as anthelmintic, aphrodisiac, diuretic, carminative, laxative, emenagogue, tonic, stimulant and laxative. 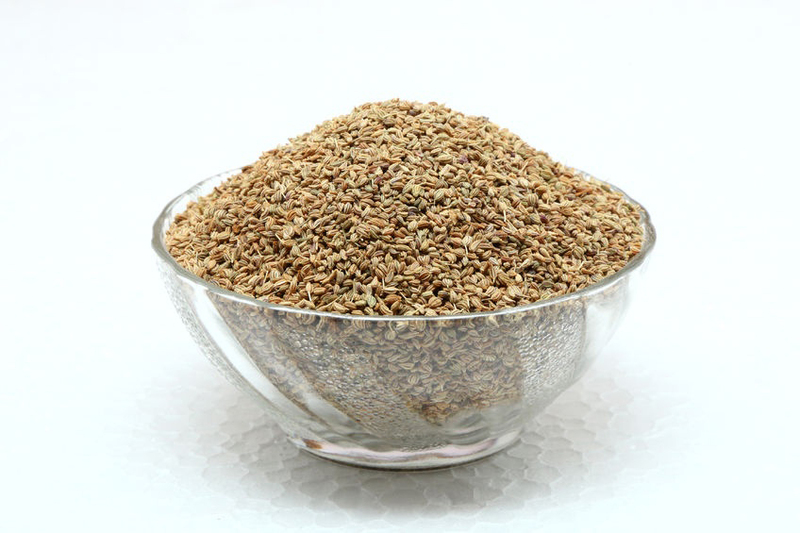 Celery seed is really a derivative of the domesticated wild plant termed as “smallage”. It absolutely was utilized by ancient Greeks as well as Romans for therapeutic reasons. It absolutely was additionally considered to bring bad luck and it was related to funerals. 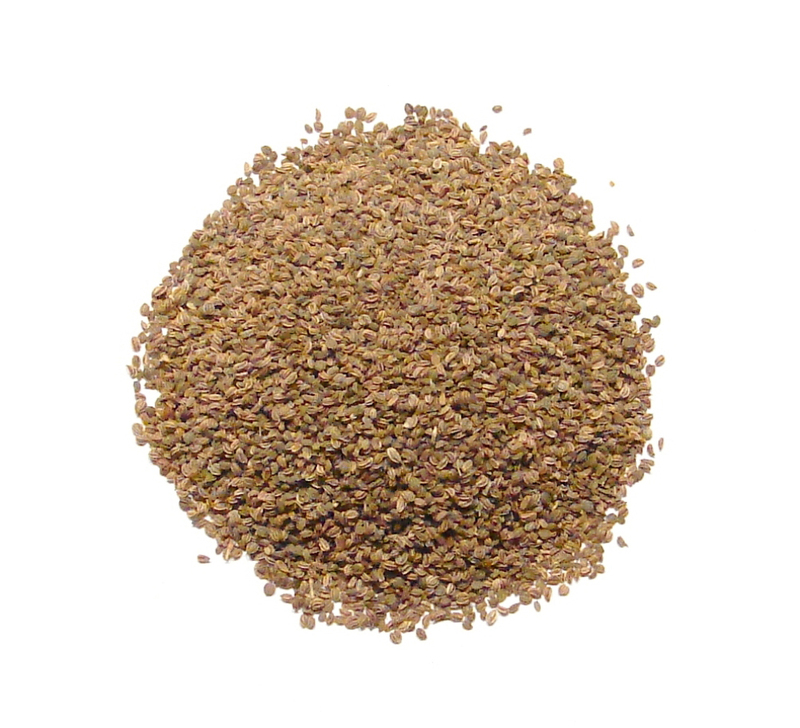 Celery seed is especially produced India and China. Celery seed has been a therapeutic cure for thousands of years, mainly utilized to deal with arthritis, colds and flu, edema as well as digestive problems, says the University of Maryland Medical Center. 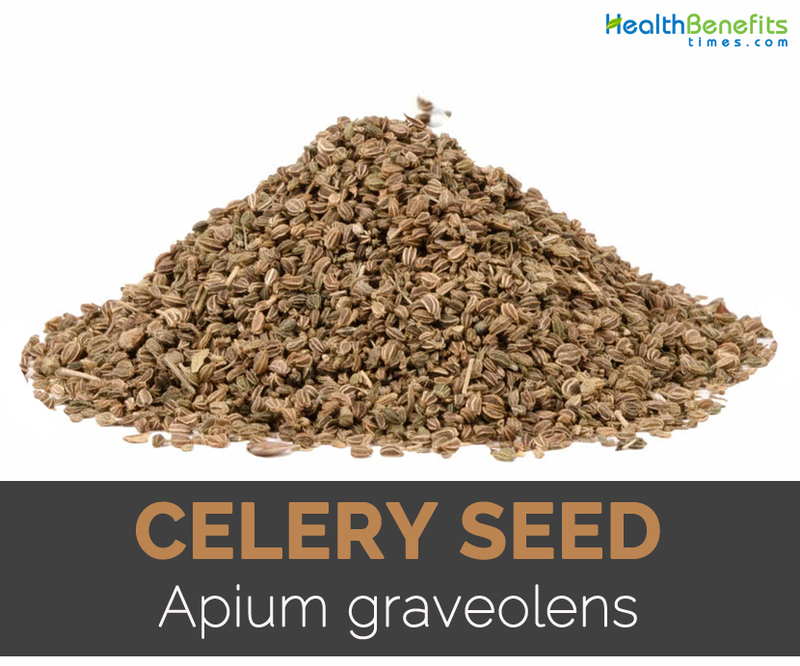 In Ayurvedic medication based in India, celery seed was also utilized to deal with spleen and liver diseases. 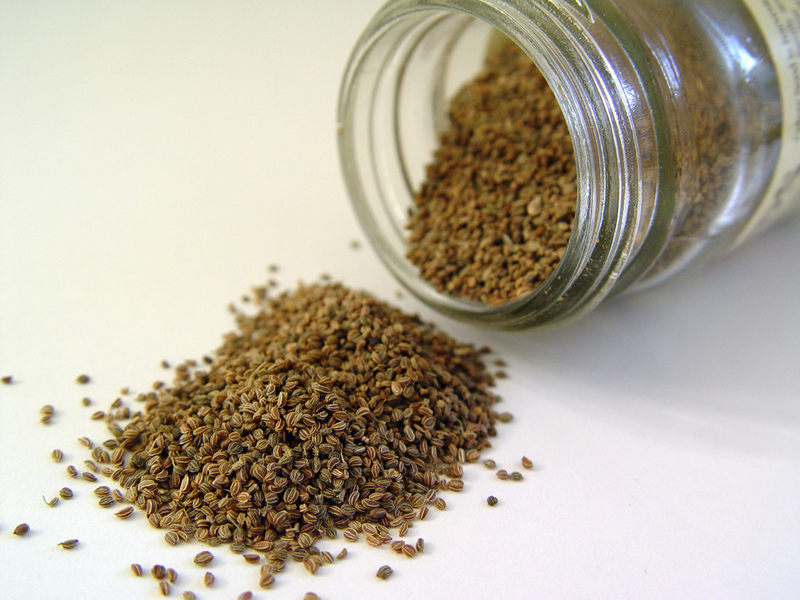 Celery seed’s historical medicinal uses typically centered around its diuretic properties. The remedy also had historical uses as a possible antispasmodic, laxative, sedative, aphrodisiac and tonic. 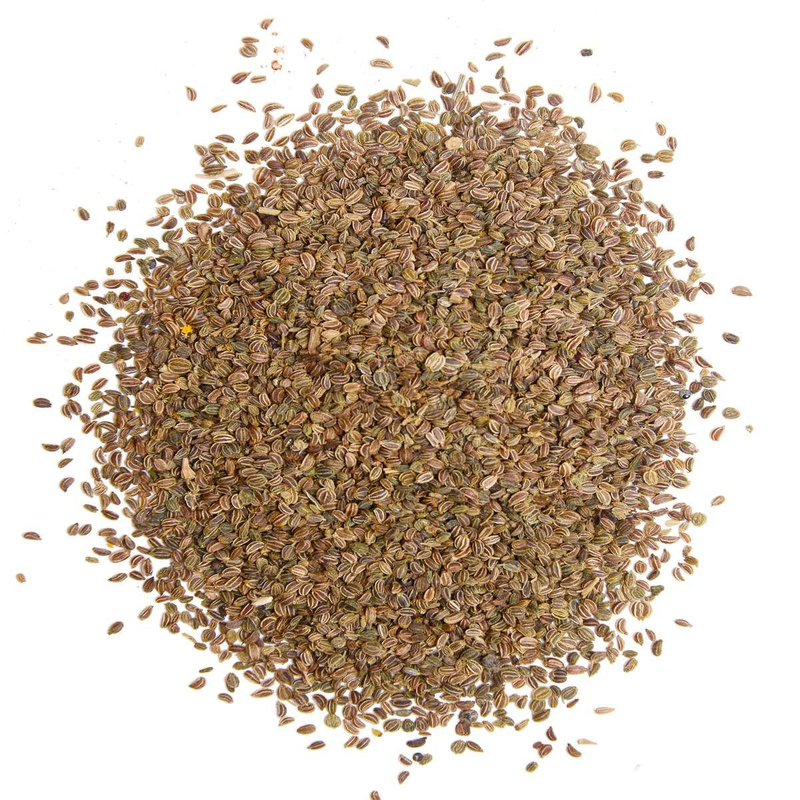 Celery seeds are used to provide relief from upset stomach, indigestion, flatulence and bloating. Take ¼ teaspoon of celery seed with water once regularly which helps to treat the stomach problems. 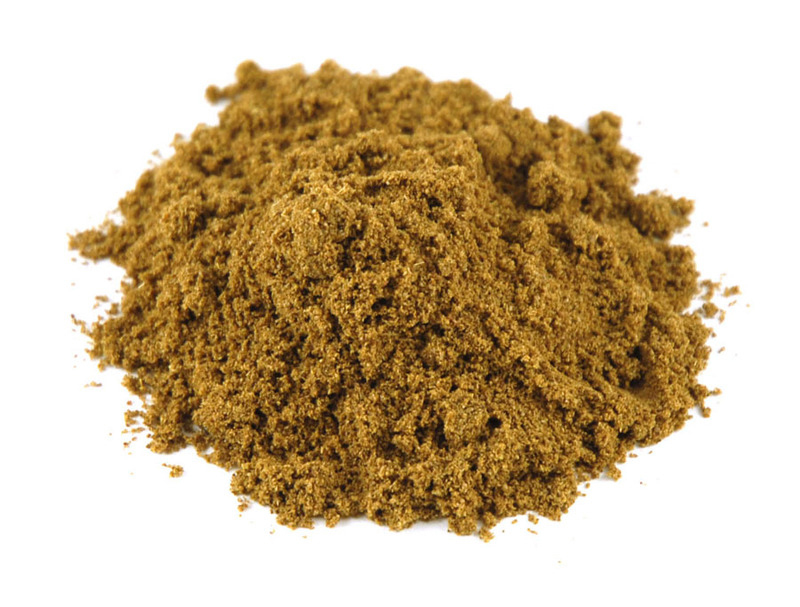 Celery seed oil helps to repel mosquitoes. The study shows that apply the gel which contains 5 to 25% of celery extract to keep mosquitoes away for about four hours. Mix few drops of Celery seed oil to body lotions and apply it to exposed areas of skin before going out in the evening which keeps mosquitoes away. 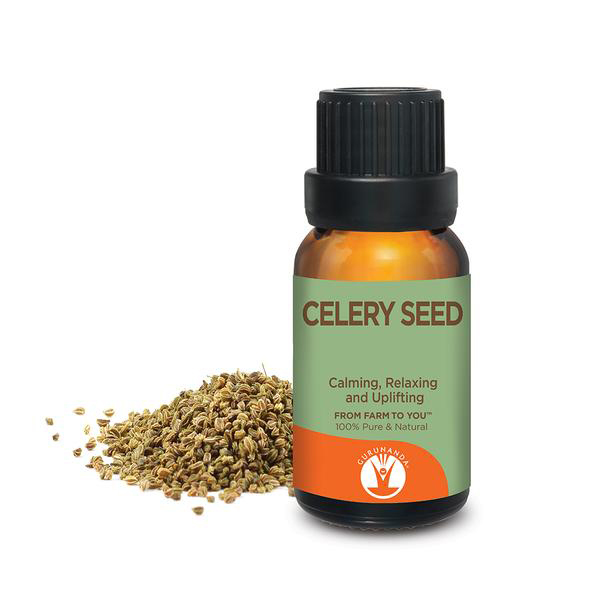 Celery seeds acts as a vasodilator which widens blood vessels and promotes circulation. It possesses a diuretic activity which lowers fluid volume in the body. These two activities when occur together helps to lower the level of blood pressure. The study conducted on 30 patients suffering from mild to moderate blood pressure levels shows that 150 mg of Celery seed extract in a day reduce both diastolic and systolic blood pressure levels. Use one teaspoon of Celery seeds for mild to moderate hypertension once a day. If one is taking medication for hypertension, consult the doctor before taking it to avoid having blood pressure levels falls too low. The extract or oil from celery seed is used to treat menstrual discomfort, dysmenorrhea, menstrual flow and irregular menstrual cycles. It possesses apiol which is helpful for endocrine system and assist with menstrual disorders and PMS. The extract of Celery seed with saffron and anise seed extract daily for first three days of menstruation assist with cramps and menstrual pains. Take 1-2 capsules of Celery seed extract once daily for three days from first day of menstrual cycle helps to alleviate severity of menstrual discomfort and assist with PMS. The tea made from Celery seeds assist weight loss as it enhance metabolism. Boil one teaspoon of crushed celery seed in one cup of water for about 15 to 20 minutes on low heat. When the tea quantity reduce to half cup. Drink this half cup of tea twice regularly with daily workout routine which helps to lower weight significantly. Use the mixture of sandalwood and celery seed oil in aromatherapy which is helpful to treat nervousness, anxiety, insomnia and mental stress. Celery seed oil have soporific and calming activity which soothes anxious brain. Take a warm bath having 10 drops of Celery seed oil combined into water while separately burning Celery seed essential oil in an aroma lamp or oil burner for about an hour which helps to soothe mind and body and also assist with anxiety, sleeplessness and nervousness. Celery seeds have analgesic, diuretic and anti-inflammatory activity which helps to treat gout, arthritis, painful joints and muscles. 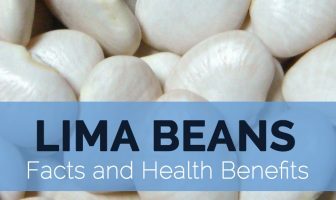 The diuretic properties found in seeds eliminate excess uric acid by stimulating kidneys which assist in alkalizing blood. Drink one cup of tea prepared with one tablespoon of celery seed twice regularly for alleviating discomfort which is caused by gout crystals. For sciatica pain, muscle aches and inflamed joints, take warm bath having 10 to 15 drops of Celery oil combined in a bath water which helps to alleviate pain. Mix the celery seed oil with carrier oil and apply it directly on inflamed joints or lower back to provide relief from Sciatica pain. It is helpful for maintaining joint health. It is used to treat health problems such as rheumatism, arthritis and gout. As a diuretic, celery seeds help to flush out excess uric acid from the body which is the main cause for gout. It helps to alkalize blood. For treating gout, people take celery seeds. A person must have adequate intake of water through the day while using it to treat gout. The studies have shown celery seed effectiveness for treatment of arthritis. Celery seeds are helpful for rheumatoid arthritis patients which are related with mental depression. It contains anti-inflammatory properties which provide relief from swelling and pain around joints. It lowers degeneration of joints in body which occurs in health problems such as arthritis. Celery seeds are helpful for patients suffering from kidney stones as it is rich in sodium and potassium which effectively eradicates toxic wastes from the body with the stimulation of bowels and kidneys. Celery seeds promote level of water in the body with the stimulation of kidneys which helps to flush out stones from the body. Boil tablespoon of seeds in a small quantity of water and use this cooling mixture for eliminating kidney stones and uric acid. Consume this mixture after straining, once or twice a day to obtain health benefits. Studies show the positive relationship between celery seeds and diabetes. It is helpful for those people suffering from type 1 diabetes where there is deficiency of insulin in the blood. Daily intake of celery seed for diabetes is helpful in elevating level of insulin in blood. The consumption of celery is not effective for type 2 diabetes patients which have high content of insulin in the body. It provides hypoglycemic effect in diabetic patients and use of it prevents as well as treats diabetes. It does not allow the level of blood sugar in the body to spike. The daily intake of tea prepared from celery seeds helps to keep the condition under control in diabetic patients. Consume 2 to 3 cups of tea daily to treat diabetes effectively. If you suffer from gout then you might want to try a celery seed gout remedy. This particular herbal Medicine features a number of benefits for the urinary system, and can assist eliminate uric acid from the body better. This reduces the existence of gout crystals and also the resulting pain and inflammation. Celery seeds are the ideal source of vitamin C. Vitamin C is really a effective natural water-soluble antioxidant that can help the body develop resistance against infectious agents as well as removes cancer-causing free-radicals from the body. The extract of celery seed has got the capability of calming inflammation as well as negating the destructive effects of uric acid which frequently leads to pain and swelling in Gout. Gout is a very common type of arthritis which arises because of the crystallization of a high amount of urine, uric acid as well as tissues within the joints. The seeds comprise of approximately twenty different anti-inflammatory agents and therefore are very efficient in providing rest from gout by getting rid of uric acid from the body. The essential oil provides calming effect on central nervous system. Celery seeds are used in Indian Ayurvedic medicine for treating flu, colds, poor digestion, water retention, liver problems, spleen and arthritis. It is used as a diuretic which assist body to eliminate water by promoting output of urine. It also acts as a repellent for mosquitos. It is used as a remedy for cold and anti-inflammation. 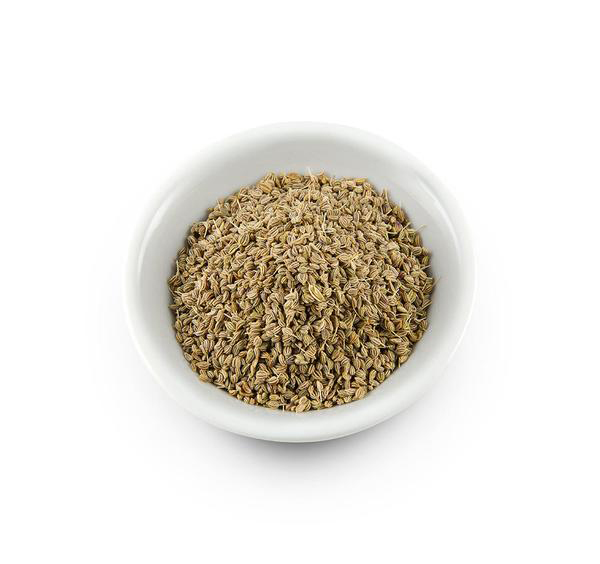 Celery seed helps to lower the chances of muscle cramps and spasms. It is also helpful for menstrual pains as it possess antispasmodic properties. Apply celery seed oil to abdomen to lower menstrual pain and cramps. Apply the seed oil topically for alleviating body aches or swelling. Seeds have high content of allergen. Pregnant women should avoid its use as it leads to uterine bleeding as well as muscle contractions in uterus that might result in miscarriage. People having kidney problems and low blood pressure should not use celery seeds. People who are allergic to birch pollen might be allergic to celery seeds. Chemicals found in seeds and stems might cause skin sensitivity to UV rays of skin. Do not use it with blood thinning medications such as warfarin, aspirin and others. 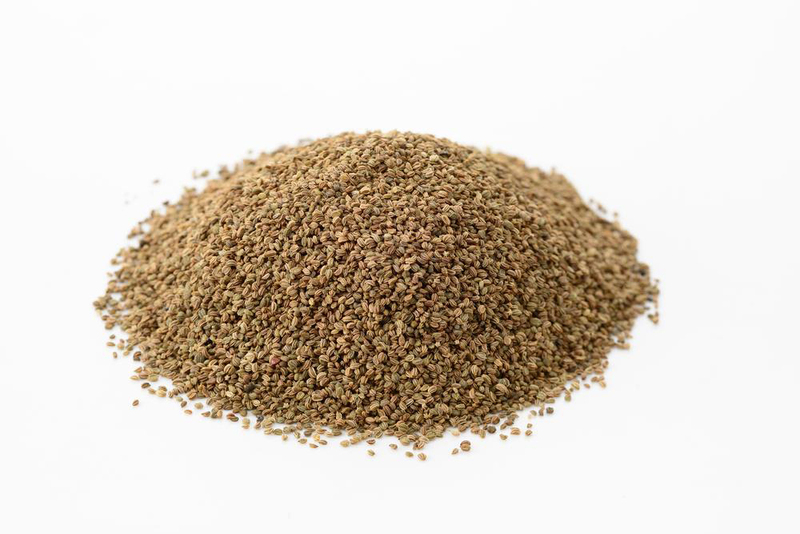 Celery seeds are used as spice. It is used to enhance flavor of foods. Essential oil extracted from seeds is used as a flavoring. Dry the seeds for later use. Seeds are used in salad dressings, pickles, chicken soups, breads, cole slaw, tomato juices and meats. Eastern European and Scandinavians add celery seeds to salads, stews, soups and sauces. Seeds in grounded form are used in bologna, salami, knockwurst, frankfurters and corned beef. Bengalis and North Indians add seeds of Celery to pickles, curries and chutneys. Calories in 1 tbsp (6.5 g) 25 Kcal. Apium graveolens subsp. dulce (Mill.) Lemke & Rothm. Apium graveolens var. lusitanicum (Mill.) DC. Apium graveolens var. maritimum Dumort. Apium graveolens var. rapaceum (Mill.) DC. Apium graveolens var. rapaceum (Mill.) Poir. Helosciadium ruta (Burm. fil.) DC. Sison trifidum Burm. ex DC. Calories 25 Kcal. Calories from Fat 14.76 Kcal.